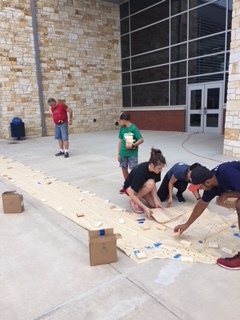 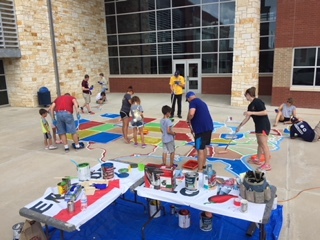 The Rotary Club of Katy is back at it again! 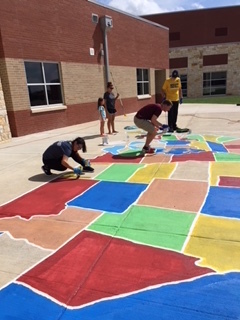 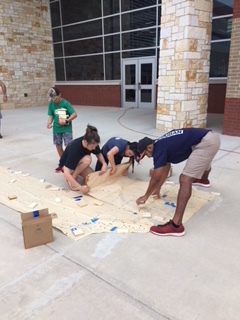 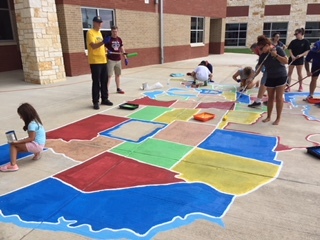 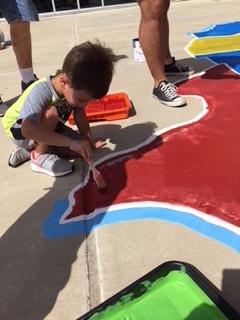 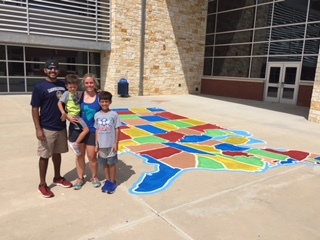 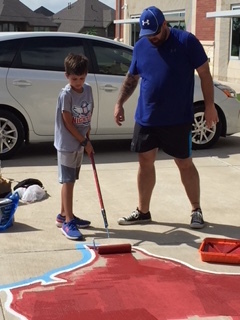 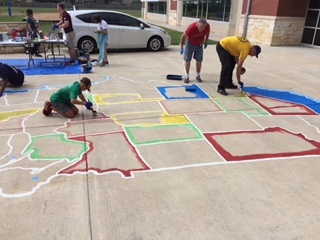 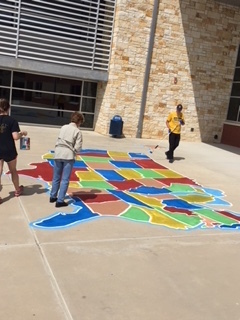 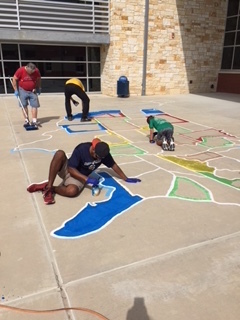 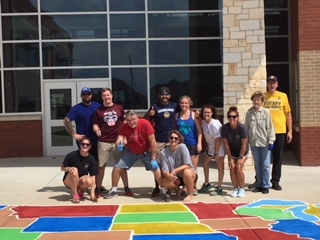 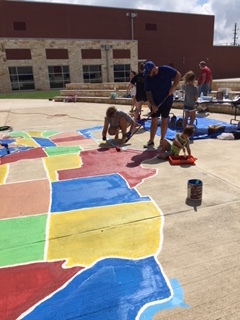 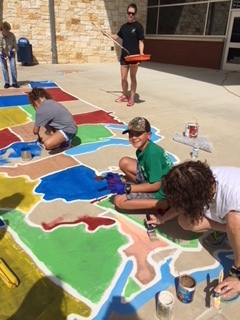 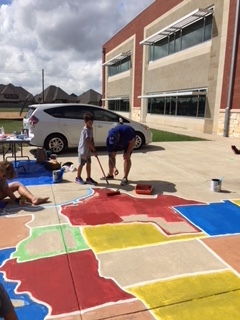 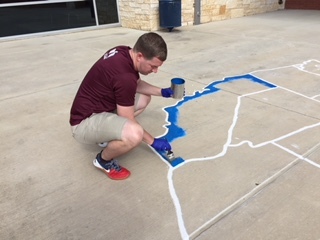 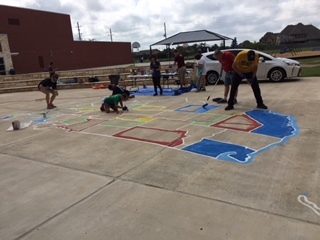 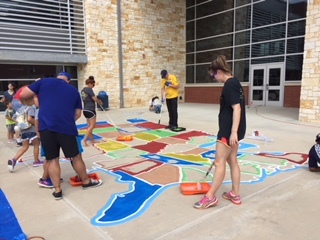 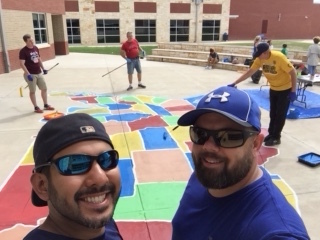 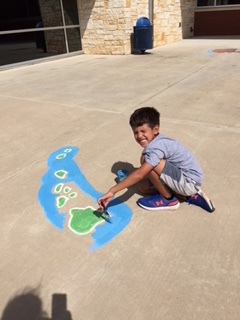 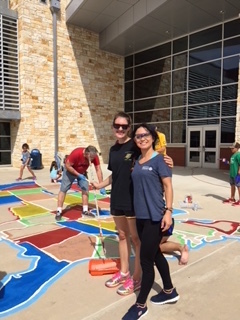 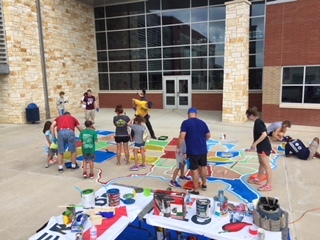 Bethke Elementary now has their US map painted at their school thanks to the club. 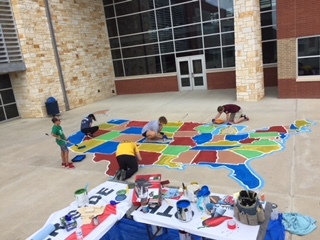 The rain held off just enough to get it all done! 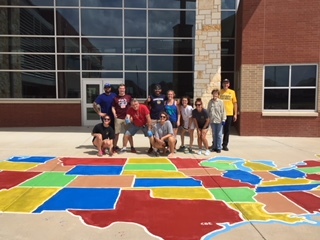 Way to go club!